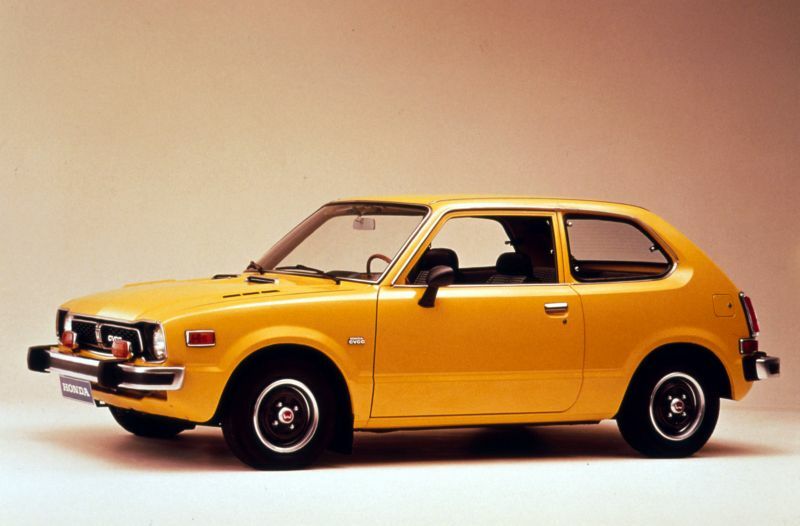 The Honda Civic has been in production since 1972. 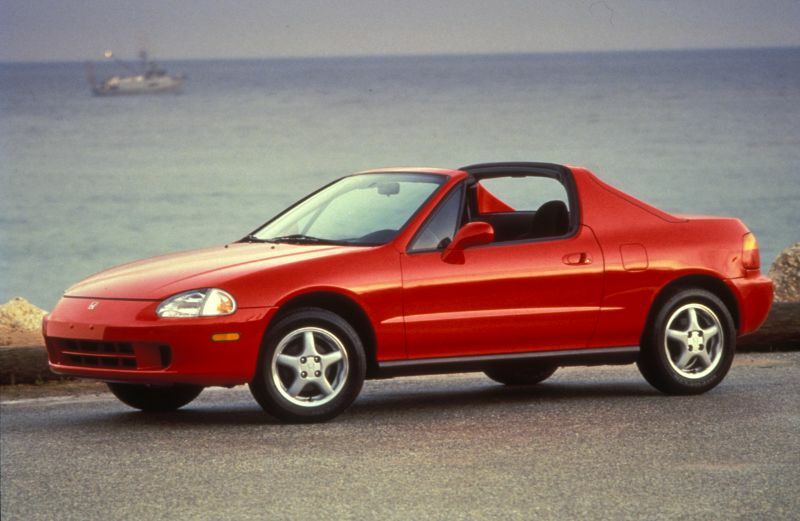 Although it began as a subcompact car, it became compact in 2000. The Civic is now in its 10th generation, and it is among the most popular small cars in the United States. 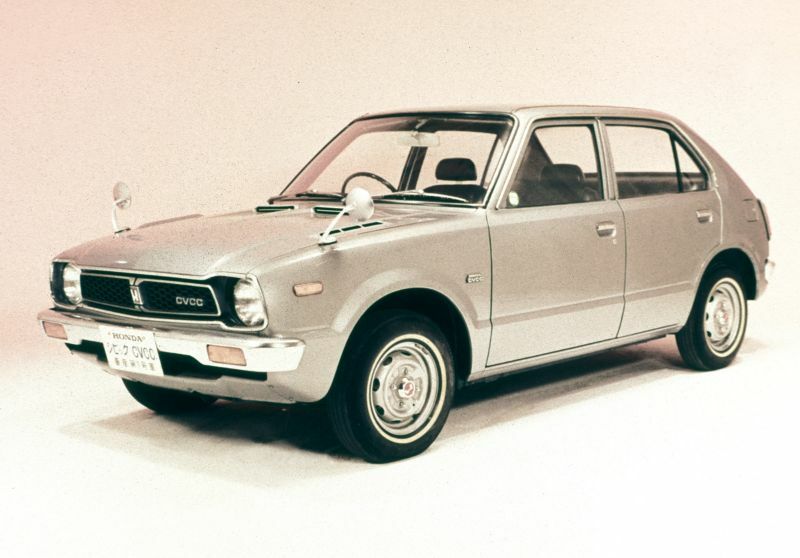 The first generation of the Civic began in 1973. This was the first Honda to offer seating for more than two full-size adults and more power than the 2-cylinder engine in the N600. The Honda Civic gave drivers the chance to get an affordable vehicle with reliability and the fit and finish associated with German vehicles. During the first generation, Honda introduced Controlled Vortex Combustion Chamber (CVCC) engine technology, which is a key feature of the first Civic. The second-generation of the Honda Civic arrived in 1980 and was larger than the previous generation. All models had CVCC technology, and it could deliver up to 67 horsepower. 1983 saw the S trim, the first performance-based version, featuring a rear antisway bar, stiffer suspension, and more. The 1984 Honda Civic brought in the third generation, and the CRX brought in the trend of sport-compact performance vehicles. 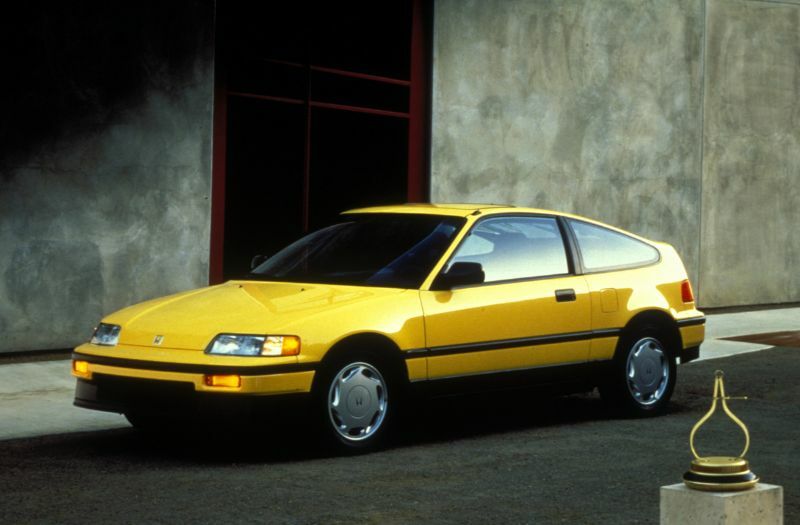 In 1985, the CRX Si had a 1.5-liter 91-horsepower engine and was the quickest Civic yet. There was also an HF model with an efficient 1.3-liter with 58 horsepower and 57 mpg on the highway. Station wagons got Real-Time 4WD in 1987 to enhance the lineup. 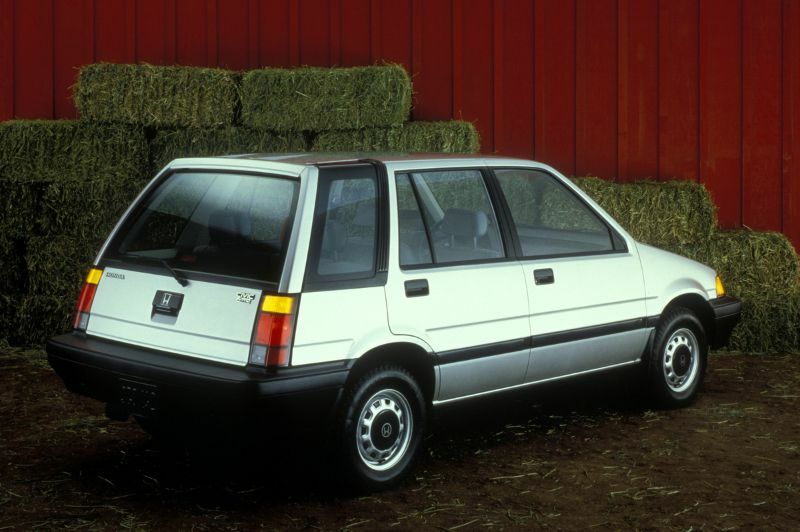 Starting off the fourth generation, the 1988 Civic gave Honda the reputation as a racing entity. It was offered as the CRX or a hatchback, wagon, or sedan with a range of models. All Civics now had standard fuel injection and a double-wishbone suspension that was among the most highly lauded of the time. This suspension was a direct result of Honda’s Formula One experience. It also offered four-wheel disc brakes for the first time. Moving onto the fifth generation, the Civic had a chassis that could handle bolt-in engine swaps with the parts from the del Sol and Integra. It also had a double-wishbone suspension layout that is among the most capable found in any FWD car. This generation also had rounded lines of a timeless nature and mechanical simplicity. 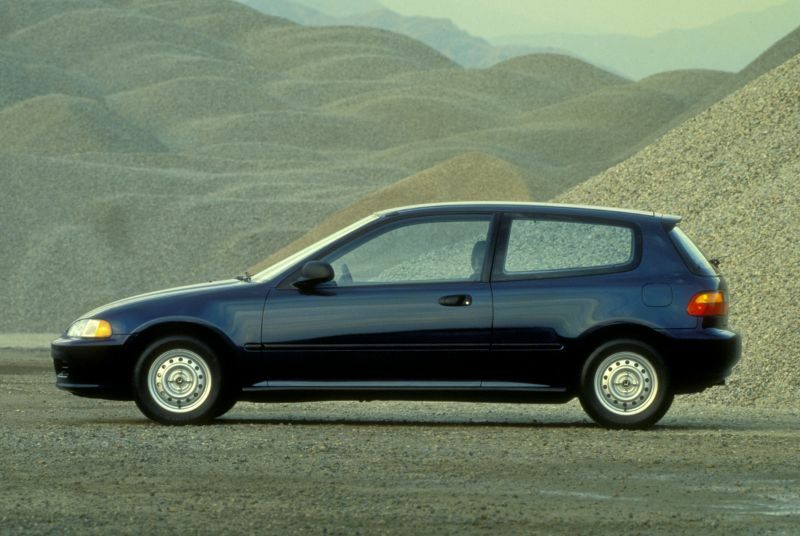 The sixth generation of the Honda Civic arrived in 1996 without an Si model. 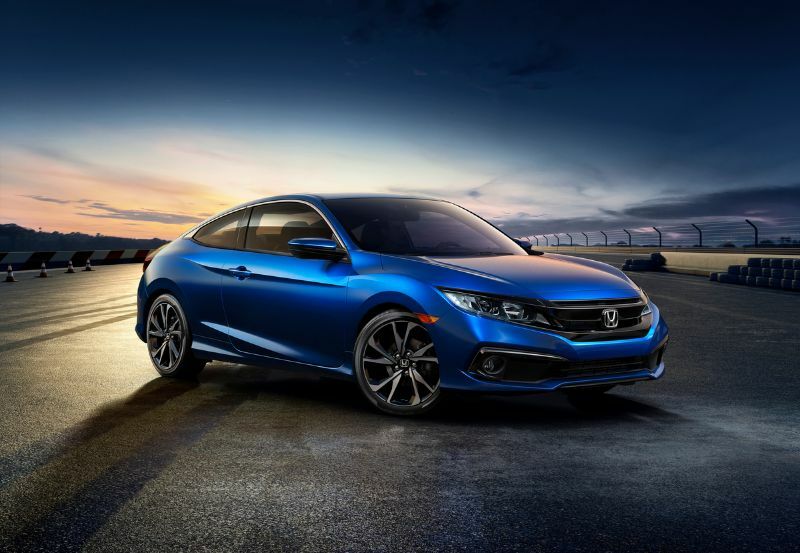 Proving that the brand listens to customers and reacts quickly, Honda introduced a Civic Si Coupe in 1999 and 2000 with improved performance. This generation Civic was also among the first autos to have a CVT, offering one on a few HX coupes in 1996. The 2001 Honda Civic and the seventh generation got MacPherson struts instead of the familiar suspension, which made the ride smoother and enhanced interior space. 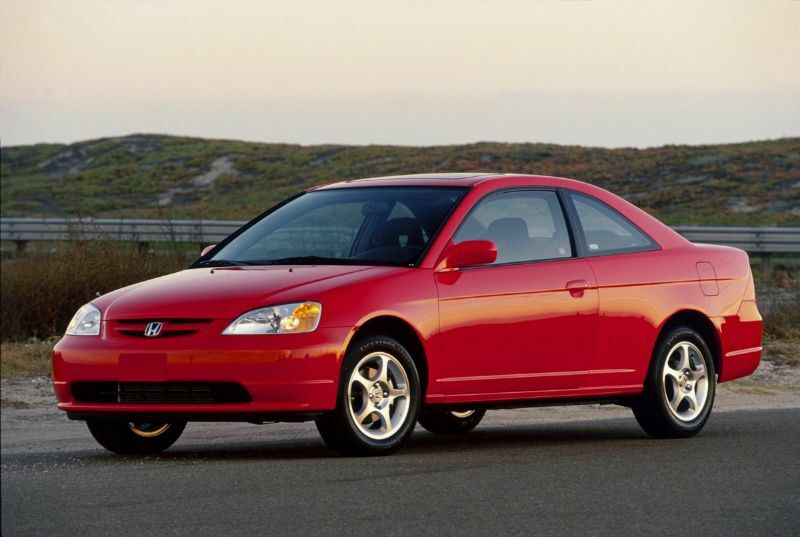 The Si in this generation had the most torque found in any Civic Si yet produced. The eighth generation began in 2006 without the hatchback model but with a Si sedan. The ninth generation arrived in 2012. Finally, the current tenth generation made its debut for 2016.